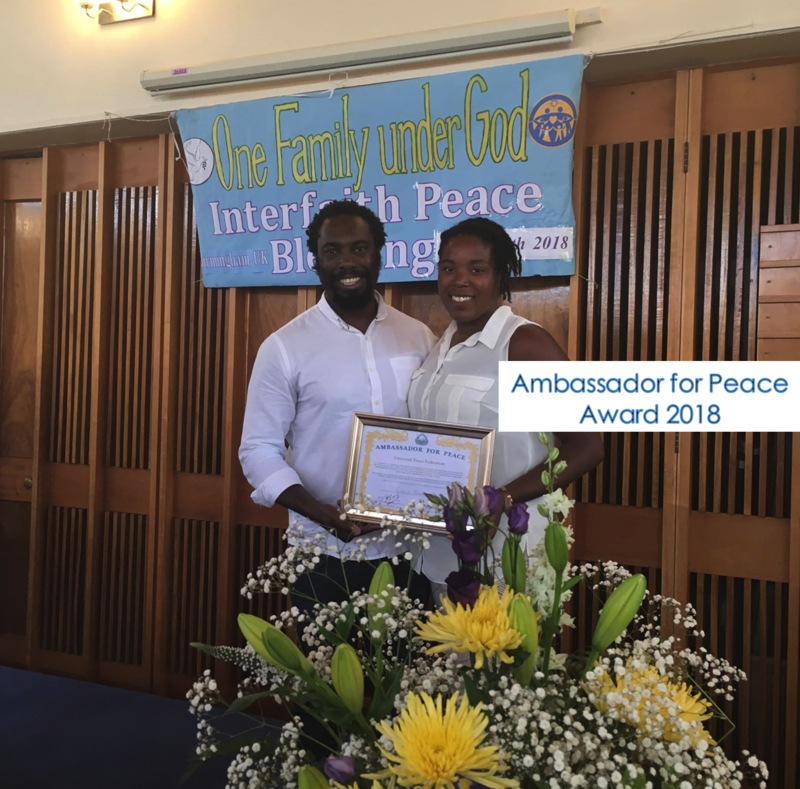 Thank you to the good people of the Univeral Peace Federation who nominated Colin Rankine to receive the ’Ambassador for Peace’ award. 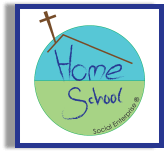 Colin, who received this prestigious award, was recognised for his services through Homeschool Social Enterprise and his contributions to the community; through running an independent school for disadvantaged children, a food bank, working with the homeless, disaffected youth and NEETs. He was humbled and gives God all the glory for this recognition. He thanks his wonderful wife and all those who have supported the Organisation to date.